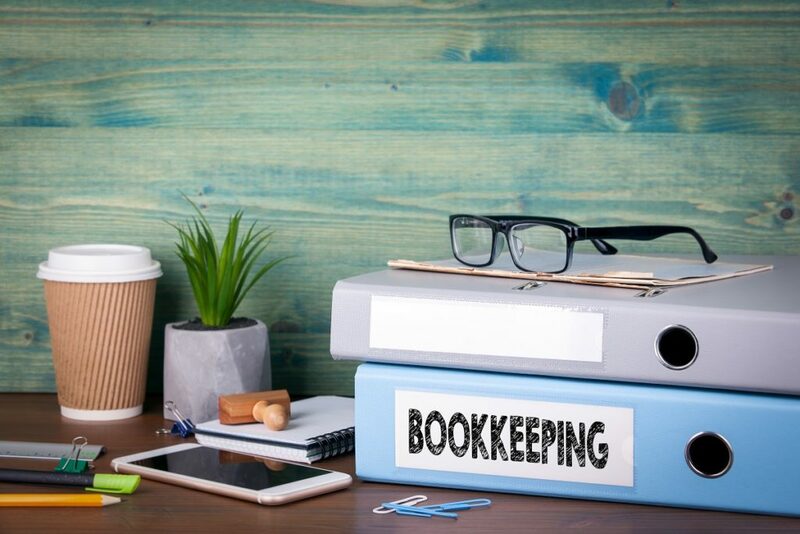 Small-scale businesses and starting entrepreneurs can take advantage of outsourcing payroll and bookkeeping services, which are currently offered by a growing number of staffing companies. 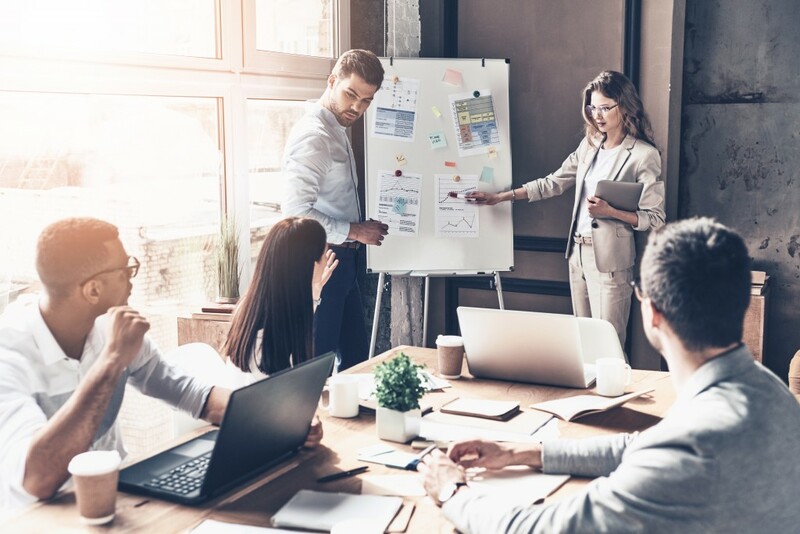 Some of the known benefits are reduced management costs, expert and high-skilled talents for the job, and better payroll and bookkeeping processes. 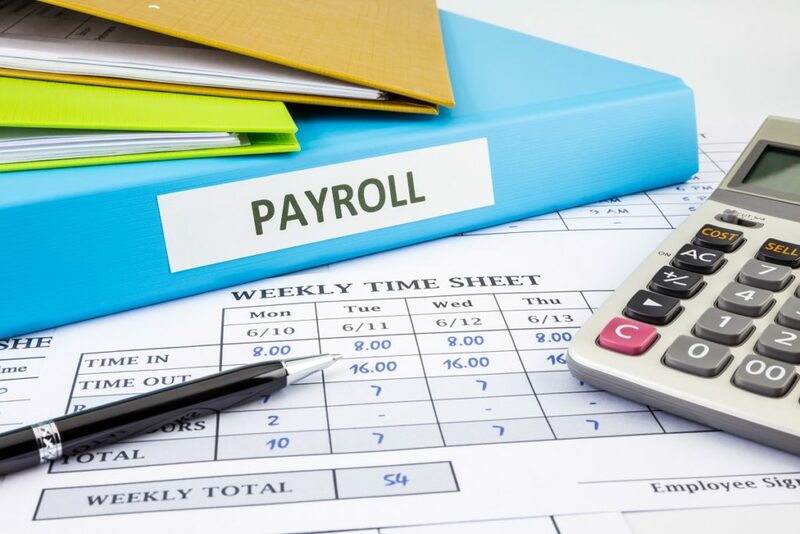 If you’re new to the concept but would like to consider having an outsourced team handle your accounting needs, here are four popular reasons companies should now outsource payroll and bookkeeping work. Technological advancements are among the best aspects that help businesses grow. Accounting, bookkeeping and payroll software can be expensive especially for small businesses and startups. By outsourcing and hiring freelancers for a specific period, you will have access to skilled and expert workers, as well as advanced accounting software. You get to do away with the need to invest in additional office space, manpower and equipment. You will have good leverage over competitors with an expert finance workforce and up-to-date software solutions. Administrative processes should not distract you from making sales and achieving business targets. Each team in your company has its own specialization. Small companies like you should focus on management and the core competencies of your personnel. To outsource internal financial operations does not mean that it is not important, but that you recognize that doing it this way is more beneficial for the business to seek freelance experts who can spend time and effort on this. They can meet deadlines and provide outputs on time. Another reason many companies prefer to outsource these kinds of services is the big cost savings that come with it. 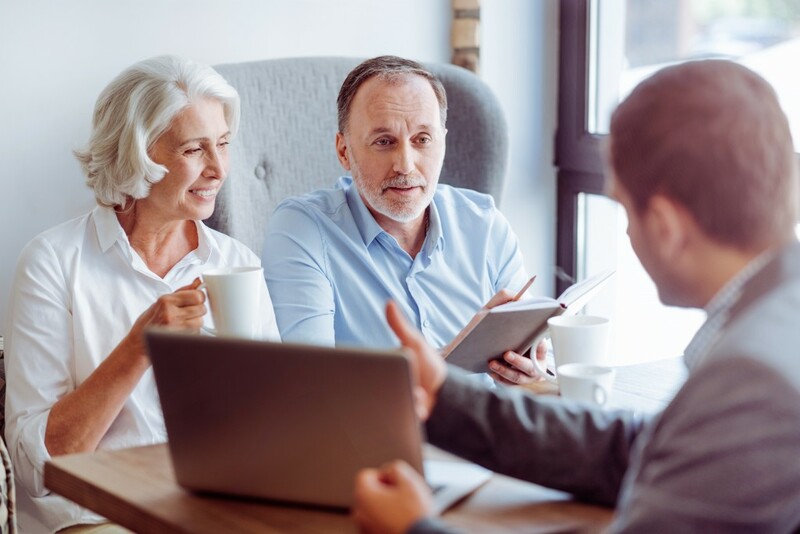 You can have a whole team of accountants and experts who are trained and experienced in carrying out various financial operations at a fraction of the cost of hiring office-based personnel. 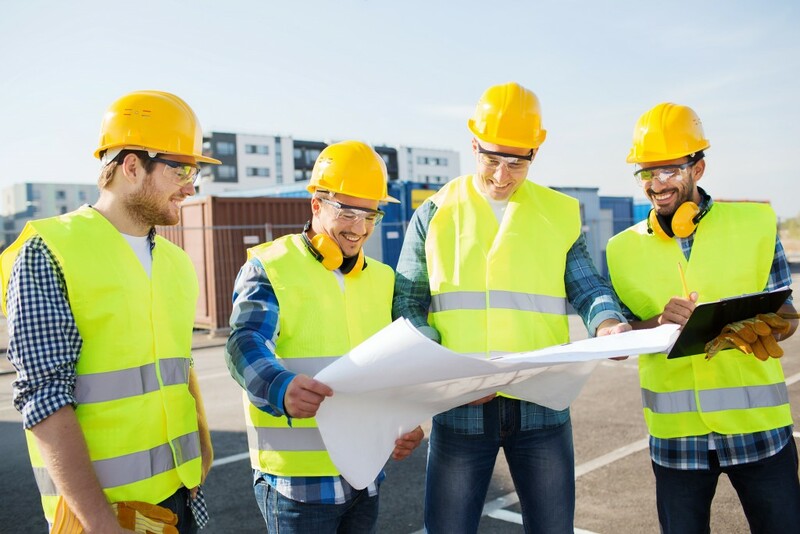 An in-house team of workers needs training, orientation, medical and dental benefits and other perks to keep them engaged and working productively. If it can’t be avoided, you can maintain a small finance team in your head office and outsource some of the basic accounting operations. Depending on how big or small your firm is, it can be difficult to scale the workforce at the drop of a hat. Outsourcing provides your business with this flexibility when it comes to some administrative and financial matters. You can easily source out additional skilled workers to join your financial and accounting outsource team. 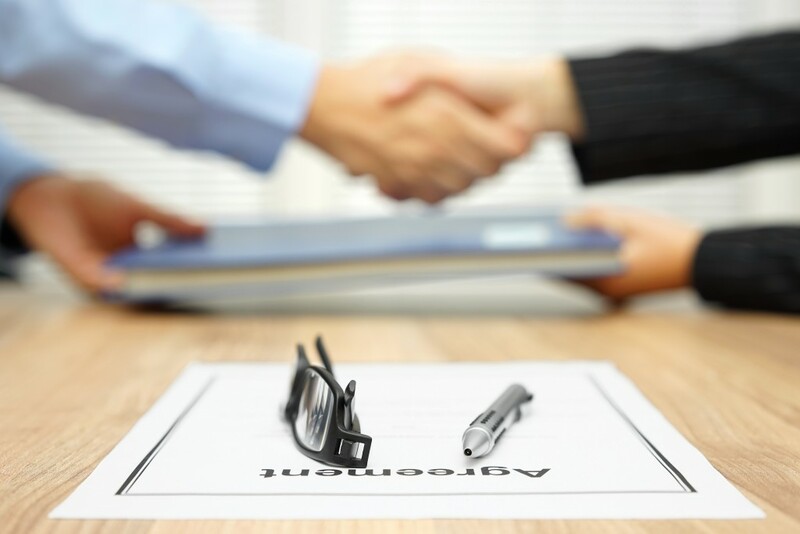 At any time your company needs to downsize, you can opt not to renew contracts without any hassle. You can simply add more staff when the next peak season arrives. This arrangement is acceptable and normal when outsourcing tasks. Not all businesses are open to the idea of outsourcing basic finance and accounting operations because they are concerned about a team working in an offshore location. There might be a slight adjustment on time and communication, but most business process outsourcing companies that provide payroll and bookkeeping services can easily cope with the demands of clients and companies overseas.